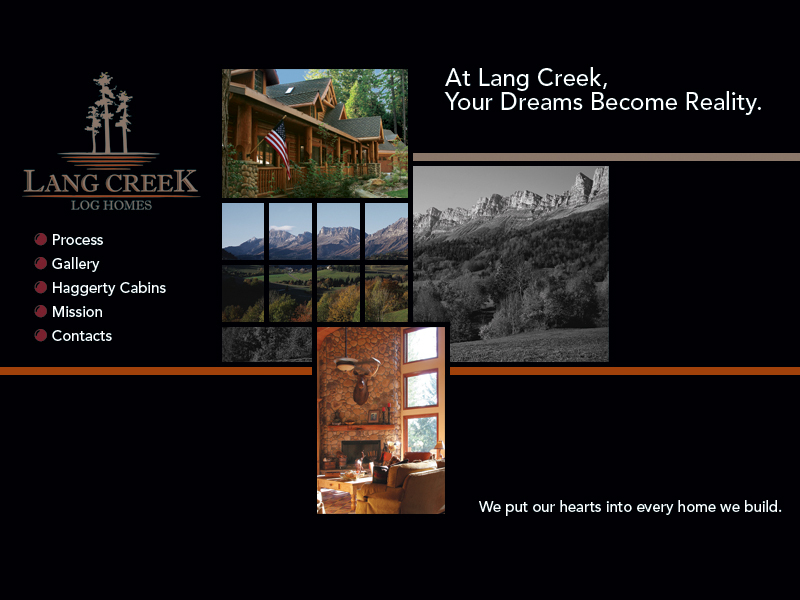 Lang Creek Log Homes builds custom, pre planed and modular log homes and log cabins. Check out our log cabin plan page for some of the homes we have already designed for production. You can also look at our new program for affordable log cabins where we use a modular home as the base for the log cabin package.